Home > Articles > Christmas Music. Too Soon? Too Loud? Christmas Music. Too Soon? Too Loud? 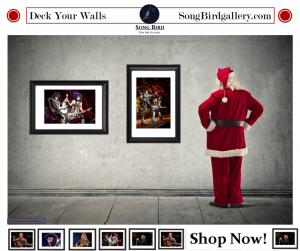 It’s that time of year again — when the demand from Burl Ives to “Have a holly, jolly Christmas!” or Bing Crosby dreaming of a “White Christmas” plays in every retail outlet we visit. This can sound like nails on a chalkboard to some people. Why? Do you turn the channel or turn up the volume when you hear the sounds of the season? 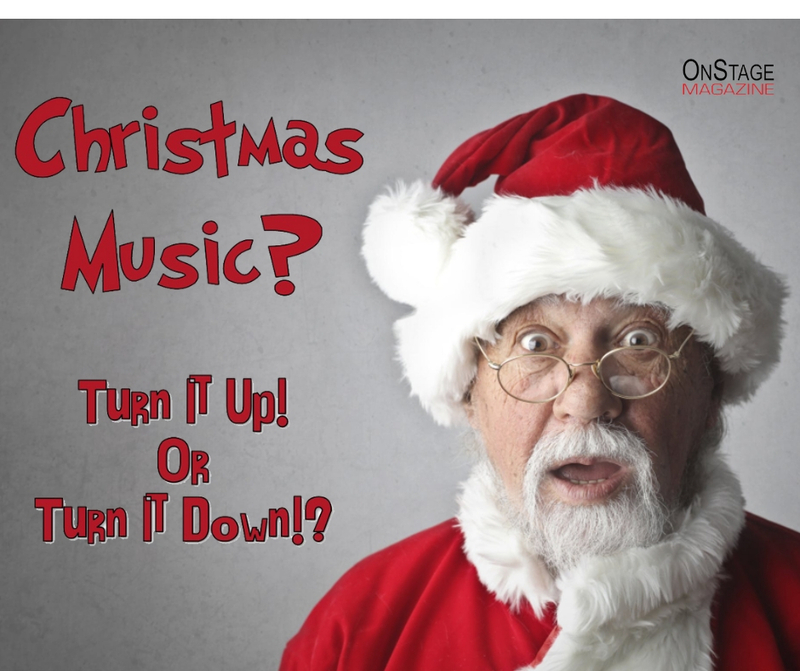 Psychologists say that holiday music can have a negative impact on a person’s mental health. One of these psychologists is Victoria Williamson, Ph.D. an expert on the psychology of music at Goldsmiths, University of London. She says our aversion to Christmas music is simply the ‘mere exposure effect’. This is a psychological phenomenon where people develop a liking to things simply because they are familiar with them from constant exposure. Williamson explains that the first few times a person hears Christmas music it can amplify the holiday spirit and link to positive feelings. But once the same songs are heard constantly, they can trigger a negative response in the brain. There’s a U-shaped relationship between the number of times we hear music that we like and our reaction to it. What Christmas songs make you turn the channel? What songs make you turn up the volume? Here’s a top 20 to add to your Christmas Playlist this season.